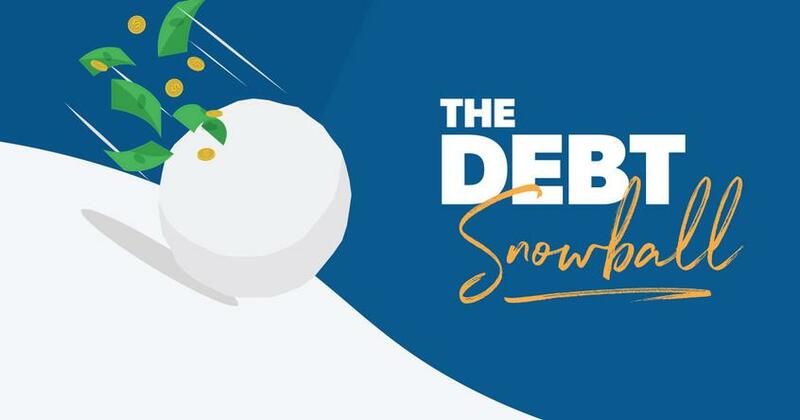 You’re on Baby Step 2—the debt snowball—and attacking your debts with everything you’ve got. As the balance on your student loans goes down, your excitement goes up. And you can’t wait to be debt-free! Then life throws you a curve ball. Now you’re faced with an unexpected financial setback and left wondering how to proceed. Is it okay to push pause on your get-out-of-debt plan? Yes, as long as it’s only temporary. 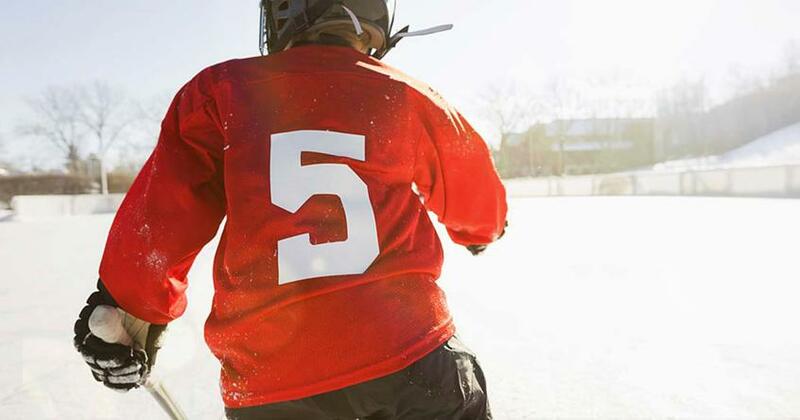 Here are three understandable reasons to stop your snowball. If you have a child on the way, get prepared for your little one. You’ll need to save up for some necessities like diapers, car seats and clothes. Not to mention the doctor bill you’ll be paying soon. So continue to make minimum payments on your debts, but start stockpiling cash until the baby comes. And don’t use this money to splurge on top-of-the-line cribs or designer rocking chairs. Buy what you need and save the rest. 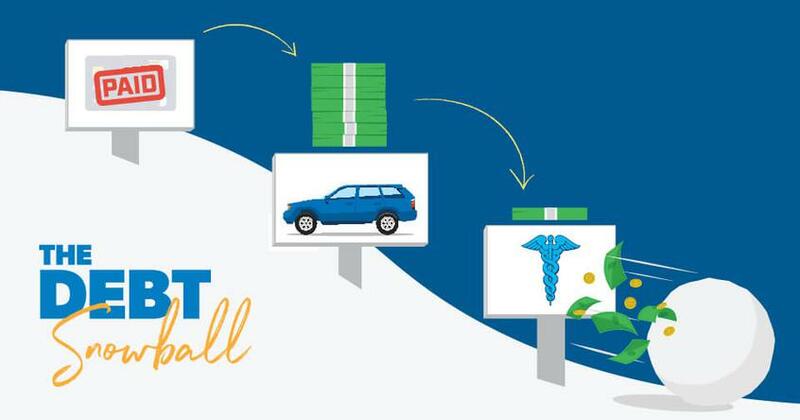 Once everyone comes home from the hospital healthy and happy, use the leftover money to restart your snowball. Related: Want specific help on financially preparing for your bundle of joy? 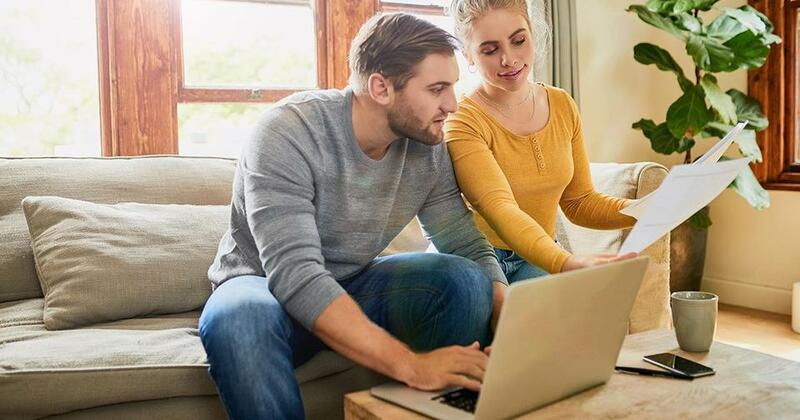 Check out our articles Financially Preparing for the Bundle of Joy and What to Financially Expect When You're Expecting. After a job loss, survival mode begins. This is the time to focus on basics like food, clothing, shelter, transportation and utilities. If possible, make your minimum debt payments, but nothing extra. To offset some of your living expenses, pick up a job waiting tables or packing boxes. It may not be fun, but it sure beats draining your emergency fund. This will also keep you engaged in a daily routine and out of a funk. Above all else, remember to stay positive and keep searching until you snag your dream job. Then you can pay off your debts. When someone in your family is diagnosed with a serious medical condition, that’s all you can think about. And that’s how it should be. If there’s a big surgery or an expensive medication on the horizon, stop paying more on debts and start cash flowing medical bills instead. Right now it’s more important to get the care your family needs than to get out of debt. You’ll get back to that when things get back to normal. 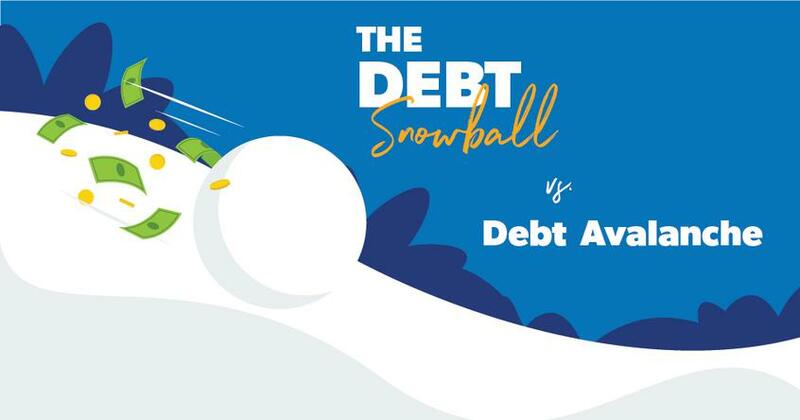 If you know a financial setback is coming your way, it’s wise to stop the debt snowball and save up. Even though you may not be paying extra on debts, you’re also not accumulating new ones. So don’t beat yourself up if you have to halt your plan temporarily. You’re still using your money wisely and with purpose. And you’ll still reach your money goals—it may just take a little longer than you intended. If you're new to Dave and the Baby Steps you need a plan to take control of your money. Sign-up for our 7 day Jump-Start and weekly newsletter and get money tips and tools delivered to your inbox!